It might not be the first reaction you’d expect from one of the people most responsible for popularizing the use of cryptographic tokens as an investment tool. However, the founder of the Token Summit conference that helped bring the concept to the fore of the industry believes new comments from the US Securities and Exchange Commission will do much to encourage the sector to improve. Issued today, the SEC found that tokens issued by an ethereum project called The DAO were securities, setting off shockwaves in an industry that had long been expecting such news. 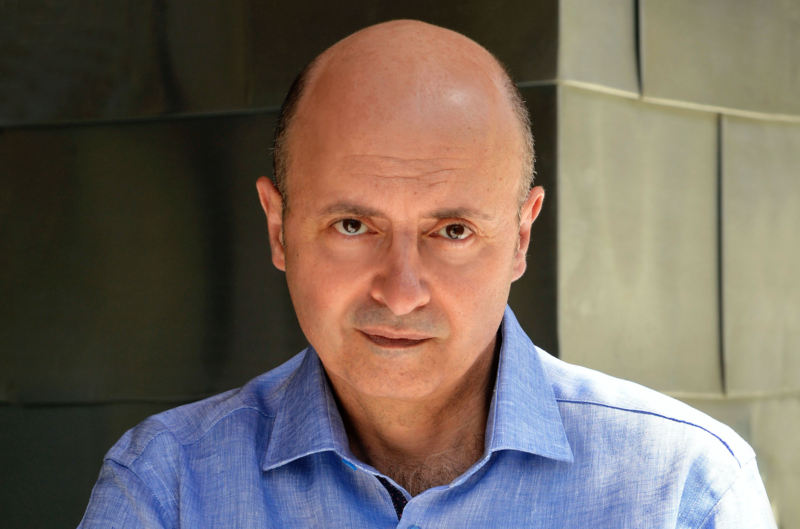 Still, investor and author William Mougayar believes that the guidance offered will help “elevate the standards” of entrepreneurs seeking to leverage the funding model. As such, Mougayar said that the published guidance from the SEC, which observers cited as rare in the scope and coordination, should do much to help the industry improve as it seeks mainstream users.